Home » Cars » Comments » Featured Articles » tours » Travel » Suzuki’s enticing new Ji…NO! FORGET IT! It’s unavailable! Suzuki’s enticing new Ji…NO! FORGET IT! It’s unavailable! Apart from McLaren, the British supercar manufacturer, only Suzuki, the Japanese compact carmaker, can boast a new model sell-out situation, which means that I might as well get my coat and ignore the car altogether. 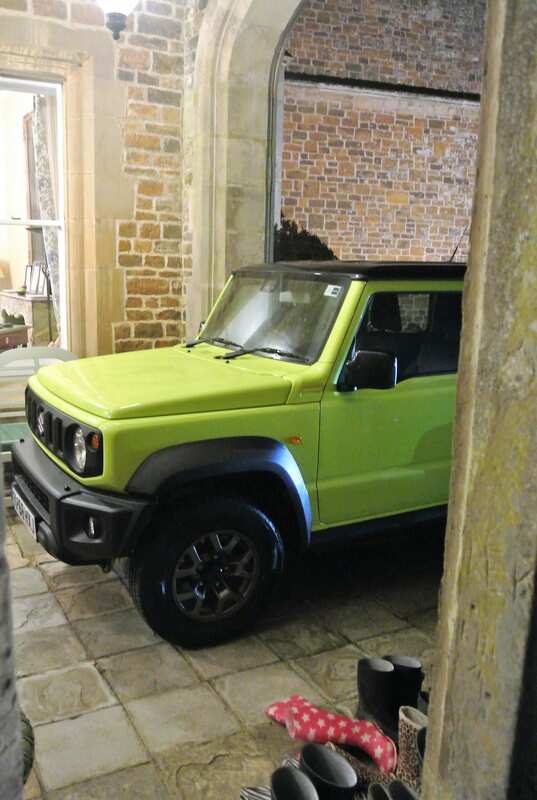 When the man responsible for the Suzuki brand in the UK, Dale Wyatt, bounds onto the stage (at the recent media launch exercise) and begs: “Don’t tell any more people about our new Jimny, because we cannot get enough of them!”, believe me, when I tell you that I simply going to post some pictures here! 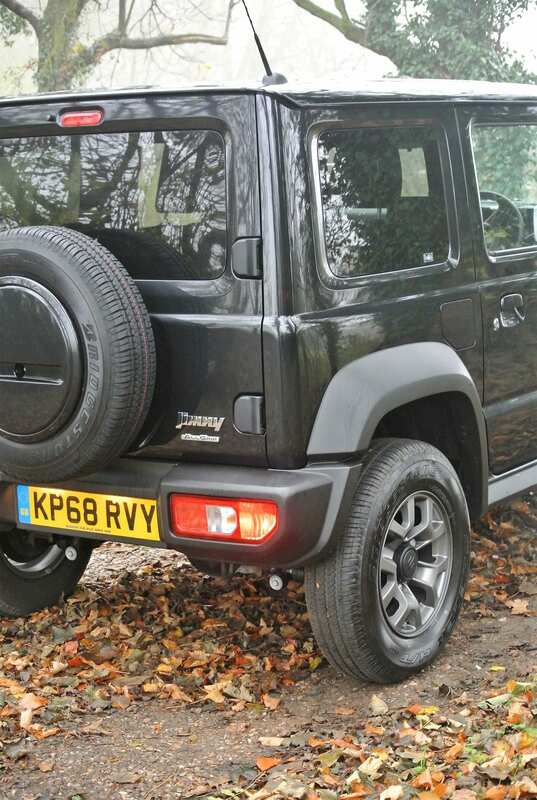 Despite its relative modernity, Suzuki has refused resolutely to alter the premise for Jimny’s existence. Yes, it features (on top SZ5 versions) a comprehensive range of driver and safety aids, some of which are EU stipulations, with others that could become so. 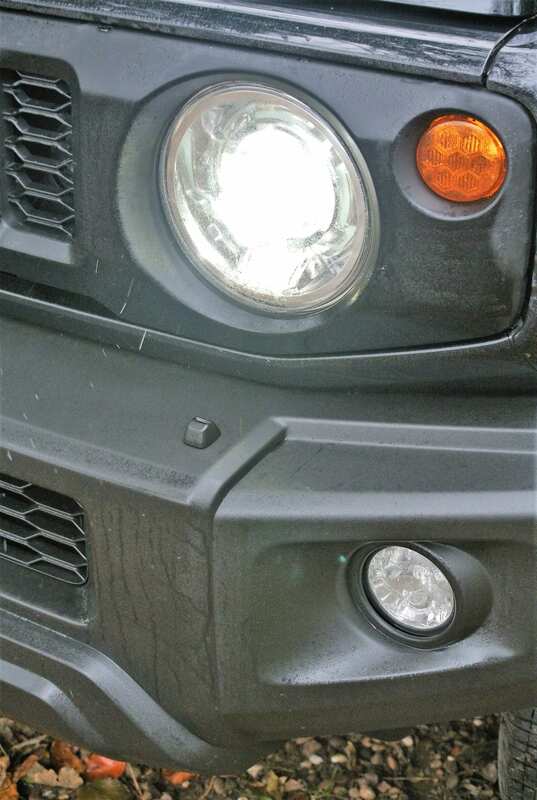 However, its unique stance, as the ultimate, lightweight, go-anywhere 4×4 vehicle has been polished to pinnacle levels. 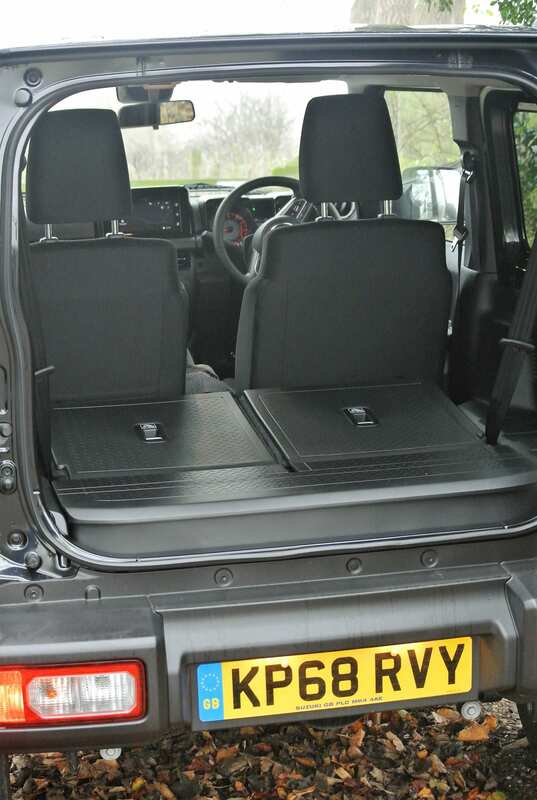 Every element has been pushed up a grade, although the Jimny retains essentially the same, simple, giant-killer capability that it has possessed since inception. 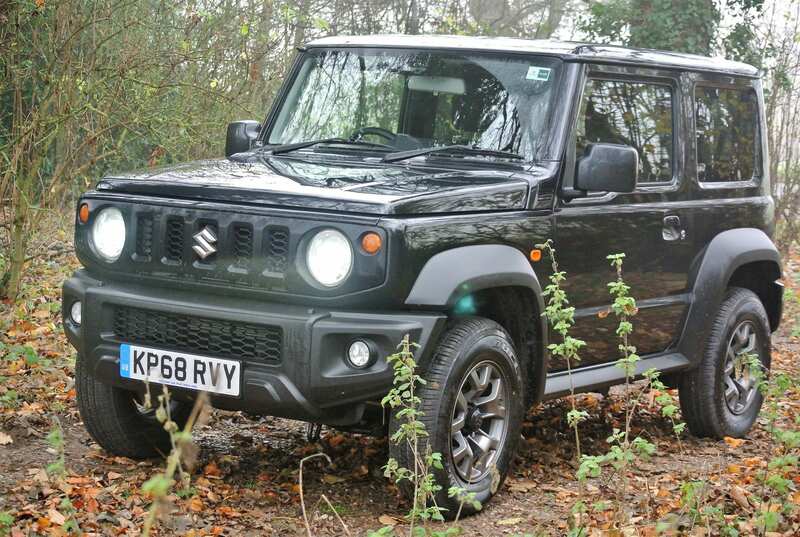 Summary: Seldom has a new car generated such a wave of fascination, as the latest Suzuki Jimny. 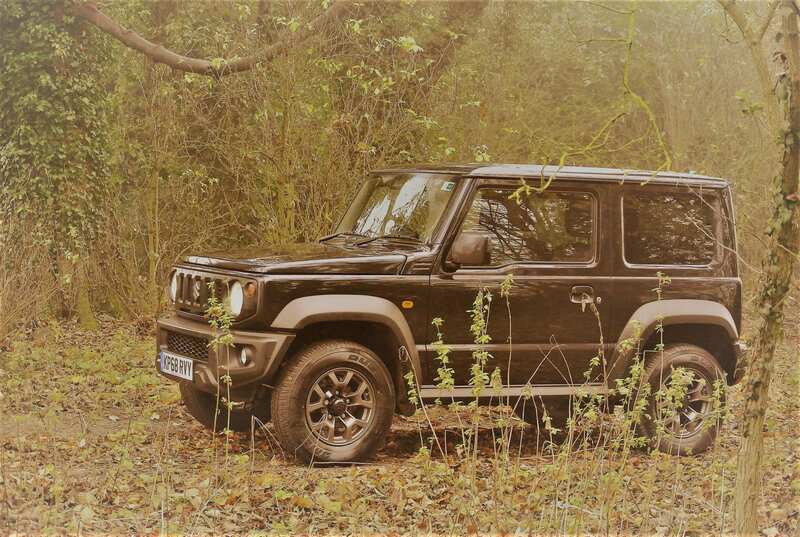 It is a tough and largely uncompromising car, considering its on/off-road compromise stance. However, if you really desire one (and a lot of people do, it would seem), then you are just going to have to wait! « SHELLY BEACH SNIPPETS NO. 104 November, 2018.